Your vacation rental home will be in great hands with the staff at YouGetHere property management. 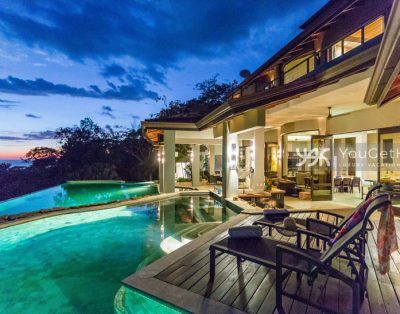 As the premier property management and vacation home rental company in Costa Rica’s southern Pacific zone, we have more than a decade worth of experience maintaining and renting some of the most beautiful and well-kept vacation villas in the country. Down to the most minute details, we will manage and maintain your private rental property to the highest standards, giving you peace of mind, knowing your investment is consistently being cared for by a responsible and reliable local company. We understand that each homeowner has different goals and requirements, so we work with you to customize a specific property management plan to fit your exact needs. 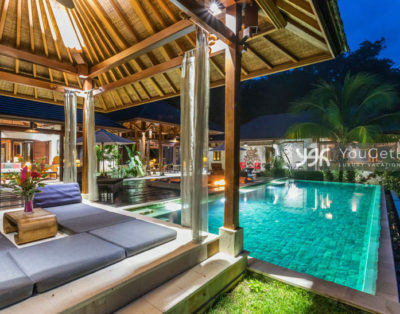 For many of our clients, this means assisting with guest inquiries and bookings, handling villa check-ins and check-outs, recommending and booking adventure tours, local activities and even in-home massage and chef services. 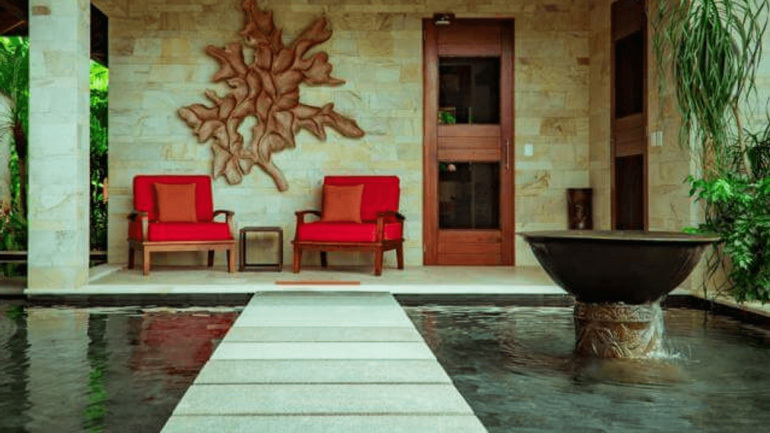 Click here to read the many reasons our villa owners recommend YouGetHere. We hand select our contractors and service providers, and will completely oversee the on-site maintenance of your home rental including all housekeeping, pool, landscaping and home-repair services. So, whether you’re showing up for a vacation with the family or have renters scheduled to arrive in town, you can rest easy knowing your property will be turn-key ready and completely clean and inviting upon arrival. Each of the vacation villas we manage also come with a personalized guest book featuring a ton of local travel information, from restaurant, beach and tour guides to local maps, emergency contact info and transportation options. Your guests will receive top-notch concierge services before and throughout their stay. YouGetHere features a diverse staff of employees, both local and from abroad. Our various team members can communicate with clients in English, Spanish and Portuguese, making for seamless problem-solving conversations and simple property-related transactions. 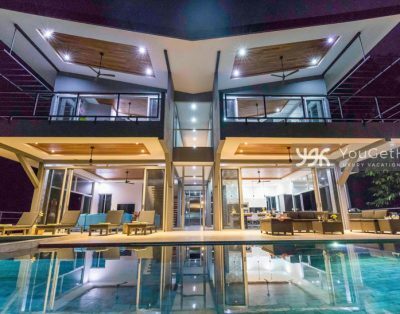 If you’re a vacation rental owner in the Dominical and Uvita areas and you’re looking for a trustworthy company to oversee your tropical investment — and make you some good money in the process — consider YouGetHere, Costa Rica’s top property management team. Copyright 2018 | YouGetHere.com | All Rights Reserved.